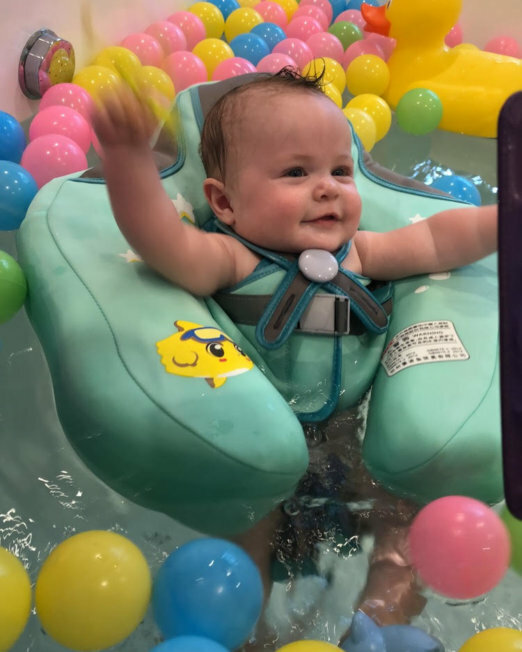 Our amazing Mambo Float used at My Baby Bubble Spa Gold Coast Queensland, are the newest in design and technology for babies and children. 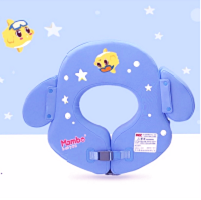 Mambobaby Swim Jacket Trainer is recommended for children aged from 2 years old up to 6 years of age. 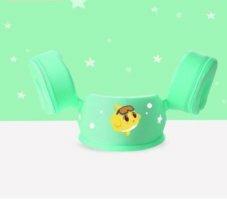 The float fits snuggle around the arms whilst the bodies can be adjusted at the back to fit nice and snuggle. This allows for free movement within the water whilst staying afloat. 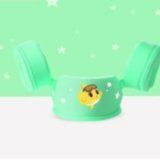 The buckle is hidden in a sleeve to prevent any accidental undoing. With no inflation required you can rest easy knowing your little one is safe. 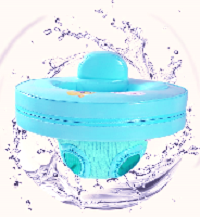 The float is made of high floating foam which significantly improves buoyancy. The float is light weight, weighing less than a smart phone. 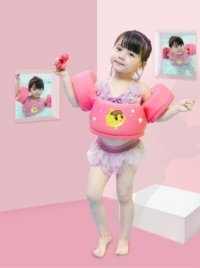 The outer material is a waterproof life jacket fabric which will not increase in weight when placed into water, it’s internal material is made from PearlFoam™ which ensures a quick-drying and lightweight design. Comes in 3 colours, Blue, Pink or Green. 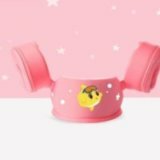 Free Shipping takes 2 to 6 weeks for delivery. For shipping within a week including Express Post contact My Baby Bubble Spa on 5688 0512. 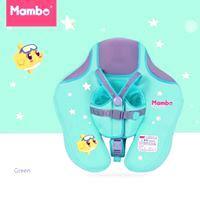 Mambobaby Swim Jacket Trainer is aged for children from 2 years of age. The float fits snuggle around the arms whilst the bodies can be adjusted at the back. 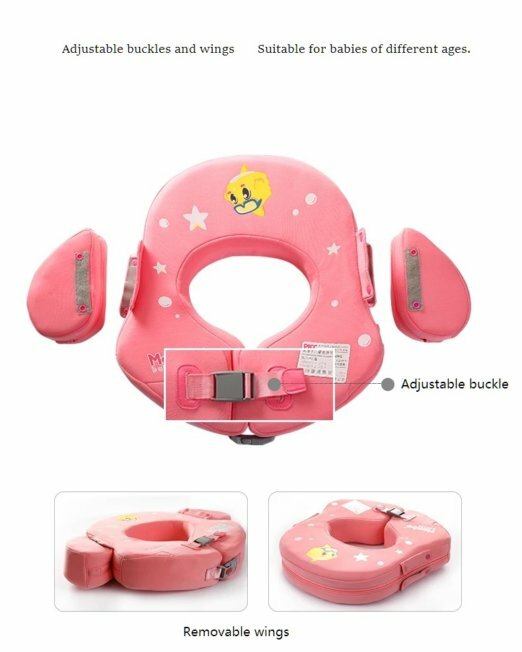 The back buckle slips into the sleeve for comfort, to unbuckle pull sleeve back and expose the buckle, pinch the sides of the buckle with one hand whilst pushing the button in the middle with the opposite hand. this releases the buckle. To rebuckle just push the buckle back together and allow sleeve to readjust over the buckle.